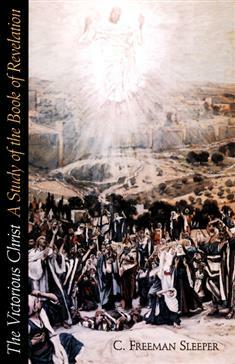 The Victorious Christ is the perfect guide for nonspecialists in search of a reliable and interesting exploration of the book of Revelation. The reader is invited to approach the text in a logical and nonthreatening fashion. After acquainting the reader with the book of Revelation and the basic questions, C. Freeman Sleeper deals with matters such as imagery and symbolism and the use of these images in other texts from the same period. He goes on to address the difficult issues of interpretation and the implications of Revelation for Christian living today.